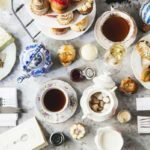 Afternoon Tea at the Mandeville Hotel, in the heart of London’s fashionable Marylebone is a gastronomic delight in the elegant surrounds of the Reform Social and Grill. A beautiful venue for afternoon tea in the capital. Accessed from a dedicated entrance on Mandeville Place, the Reform Social and Grill is ideally situated for local residents, shoppers and visitors enjoying the trendy Marylebone High Street stores. 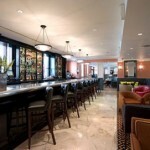 The hotel owners have taken their inspiration from the classic British gentlemen’s club for the restaurant’s interior design and food and drink menus. With quality key to their success, the Reform Social and Grill offers a relaxed and sophisticated dining experience demonstrated within the carefully created British inspired menu. Afternoon tea is indeed a worthy experience. Featuring the freshest ingredients sourced from around the UK. Favourites include John Ross Scottish smoked salmon and ham from a local Marylebone butcher. 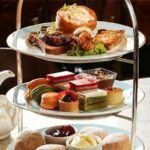 Two gorgeous afternoon teas are available – a Great British Vintage Afternoon Tea and Gentleman’s Afternoon Tea celebrating the best of our great British larder. 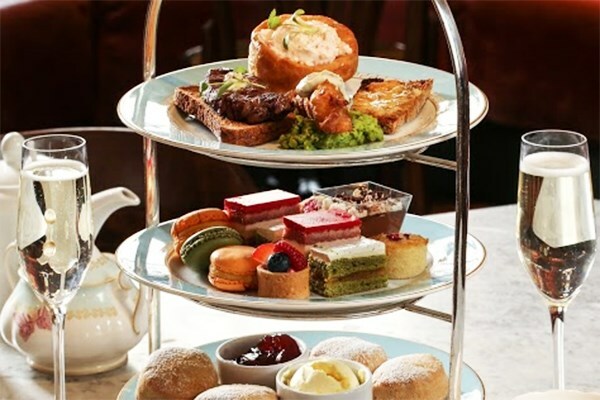 The Gentleman’s Afternoon Tea offers a manly twist on a traditional afternoon tea. Savoury delights include a Welsh rarebit finger; Mini smoked salmon bagel; Roast beef in Yorkshire pudding and Crispy haddock fish finger with tartar sauce. 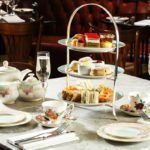 Sweet treats such as Green tea cake; Macarons; Mascarpone and red fruit; Finger Fruit tart; Chocolate mousse and a Raspberry financier will tease your tastebuds. And let’s not forget about the freshly baked scones with jam and clotted cream remain a constant source of culinary pleasure. 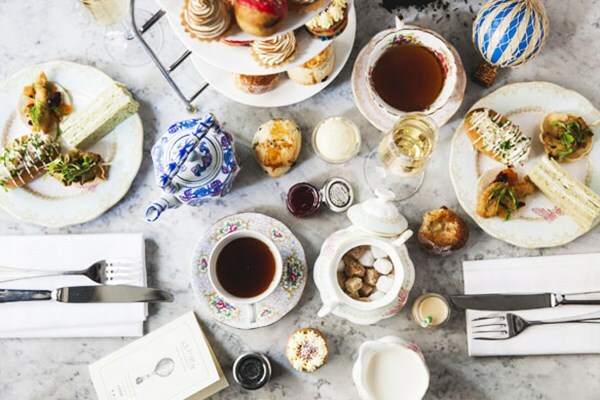 All this is beautifully washed down with a selection of fine teas and a glass of sparkling champagne. 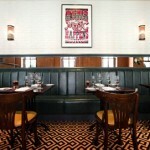 (Please note the menu may change throughout the year to capture the best seasonal flavours). 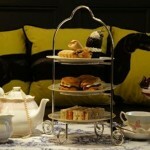 Go on, spoil the man in your life and treat him to afternoon tea. This manly menu is available from Buy a Gift and is currently on offer at £59 for Two (previously £74). 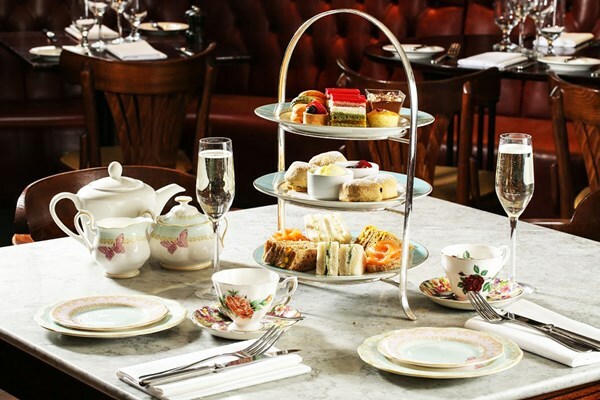 Read our Spotlight on Afternoon Tea at the Reform Social and Grill . . .